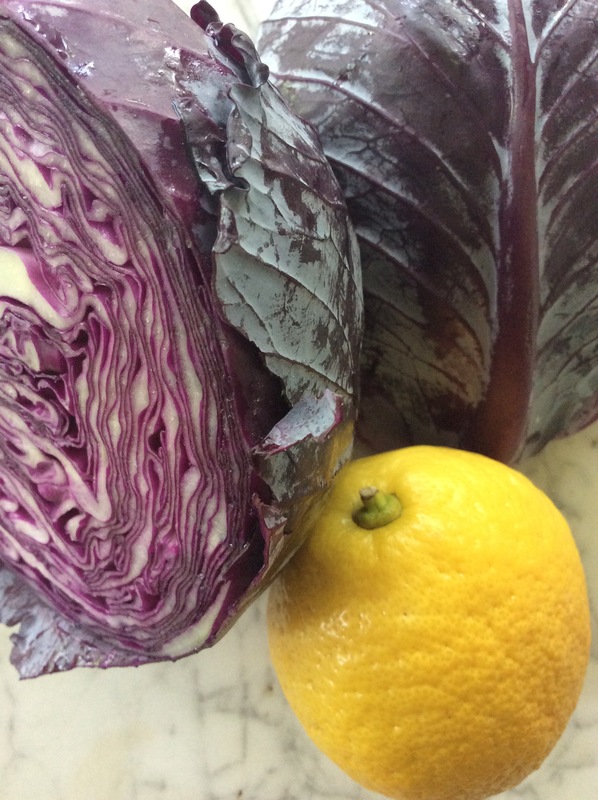 We might be closing in on November, but I can’t help thinking that this Red Cabbage Salad with Lemon and Parmesan will add a little Summer brightness to your menu rotation this Fall and Winter. As easy as it was to whip up for those Summer picnics sand barbecues, you’ll find yourself serving this alongside your heartier favorites. And, in true simplequietmodern fashion it couldn’t be easier…three ingredients and a minimal amount of prep. 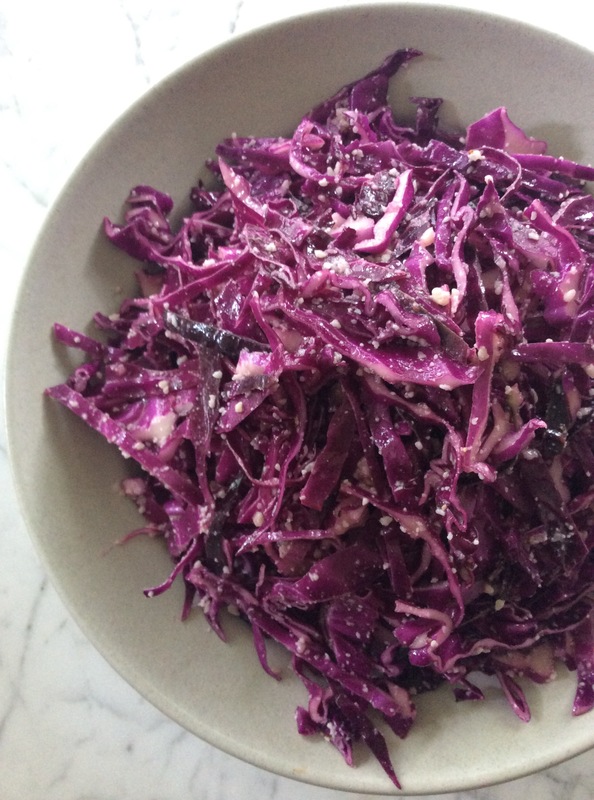 Adapted from the original from Molly Wizenberg of Orangette, this salad is this simple. 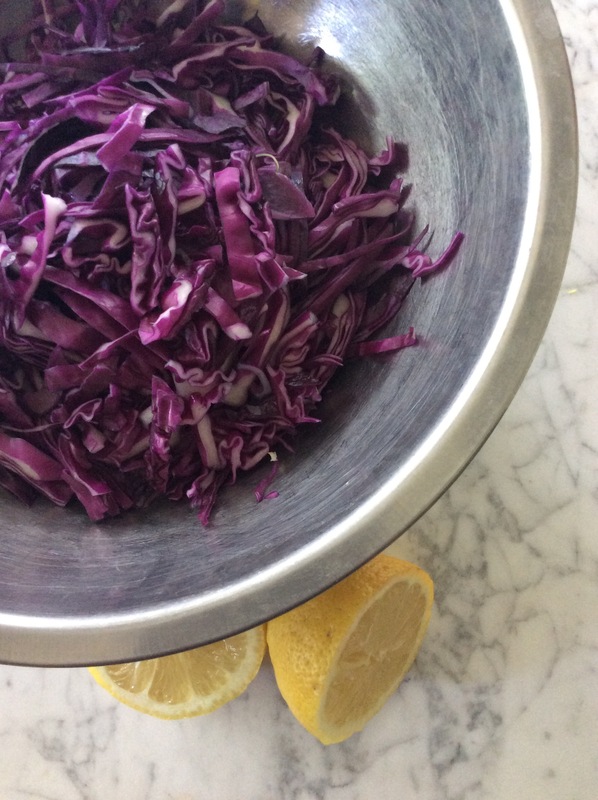 One small Red Cabbage washed, cored, quartered and finely shredded tossed with a dressing of one clove of garlic run through your Microplane, the juice of one lemon, 3 Tablespoons olive and a good pinch of Kosher salt whisked together. Top with 1/4 cup grated parmesan and a generous grind of black pepper and toss again. That’s it.